Why should you come to church on Sunday morning? What’s wrong with skipping a Sunday or two or three. After all, God knows our hearts, right? That’s the point, isn’t it? God knows our hearts. 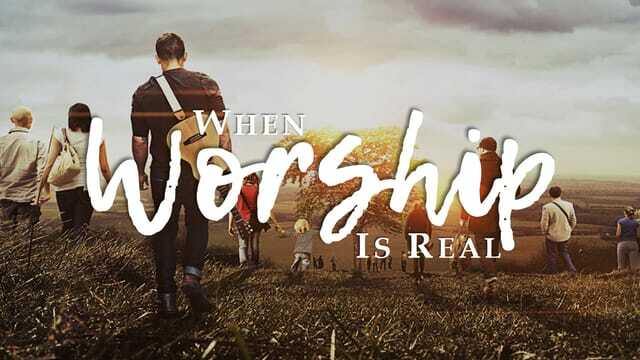 John Piper, pastor and author, speaks of the battle for our heart’s affections when it comes to worship. God desires His people to _______ with gladness. God desires His people to _______ Him in humility. God desires His people to _______ in submission.